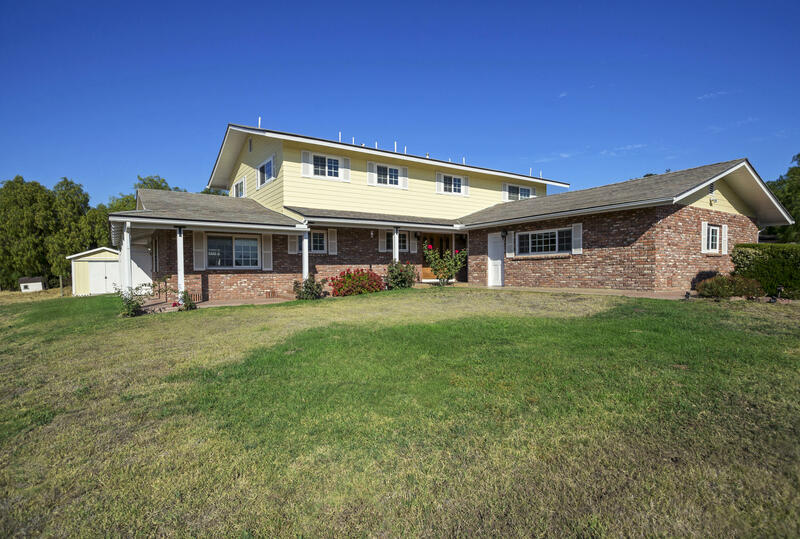 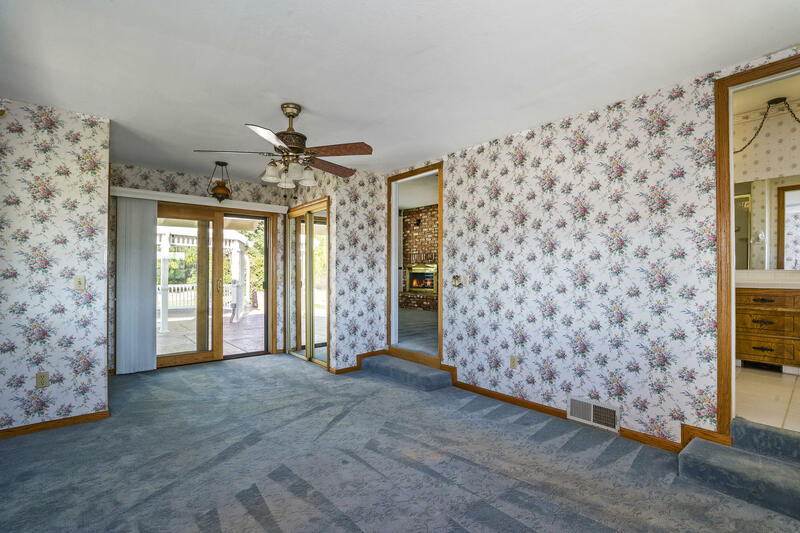 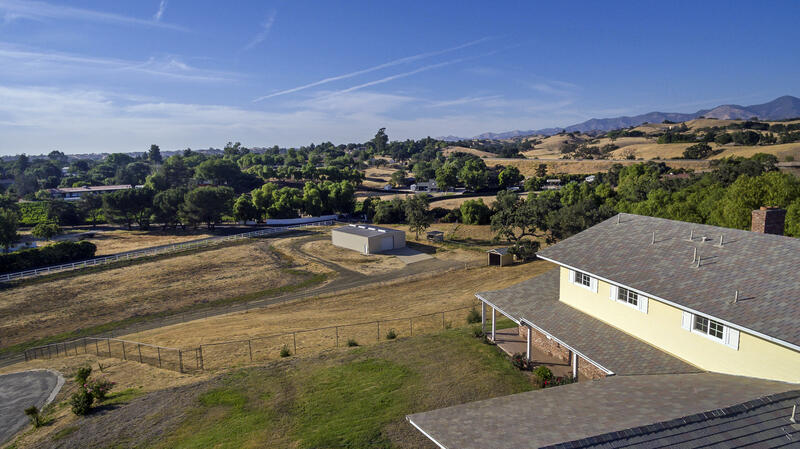 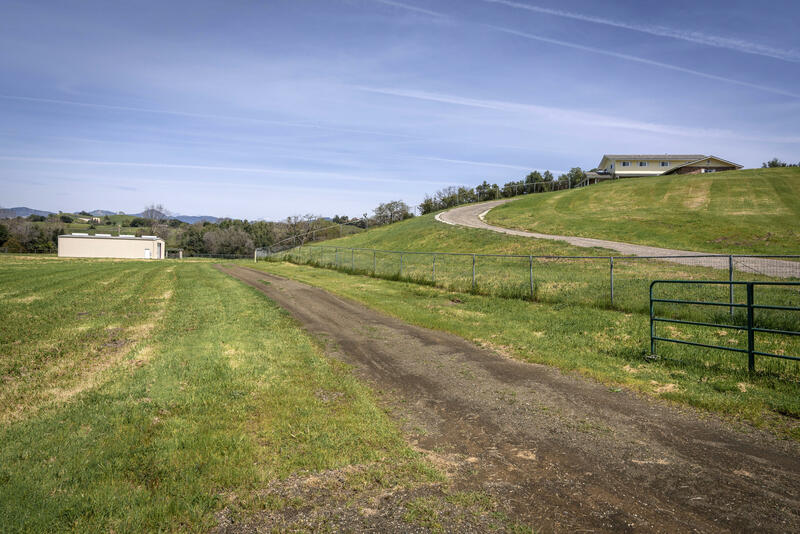 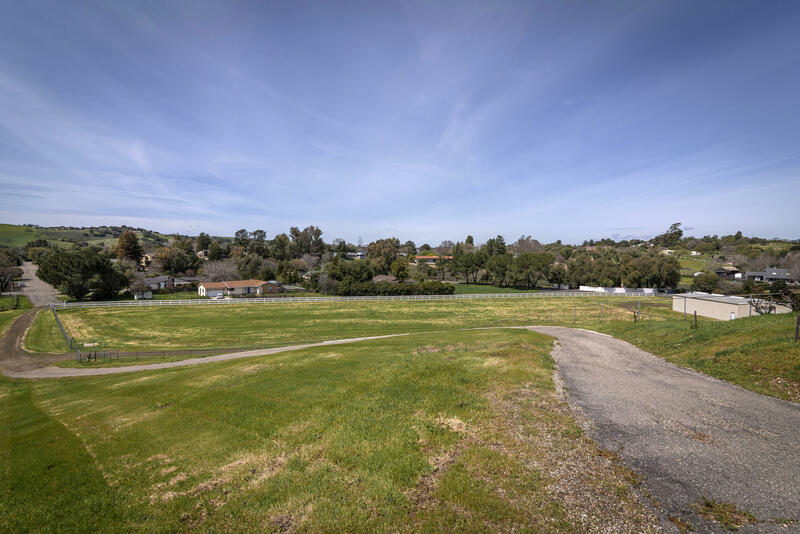 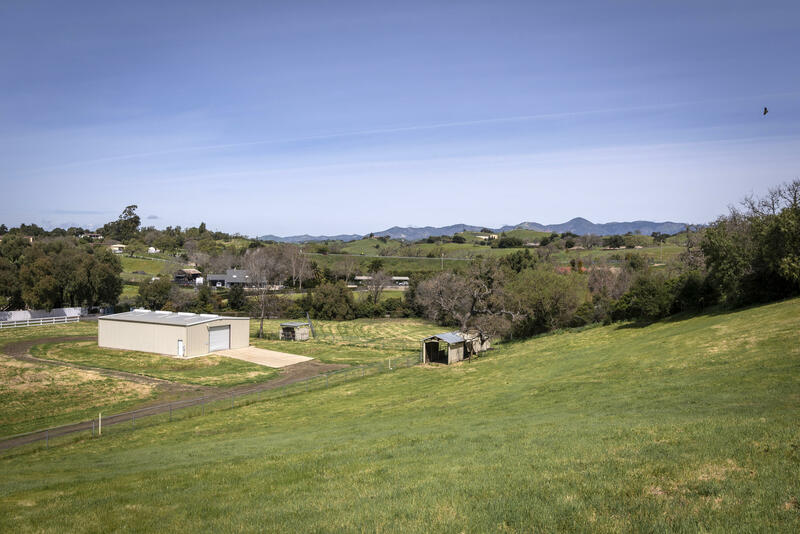 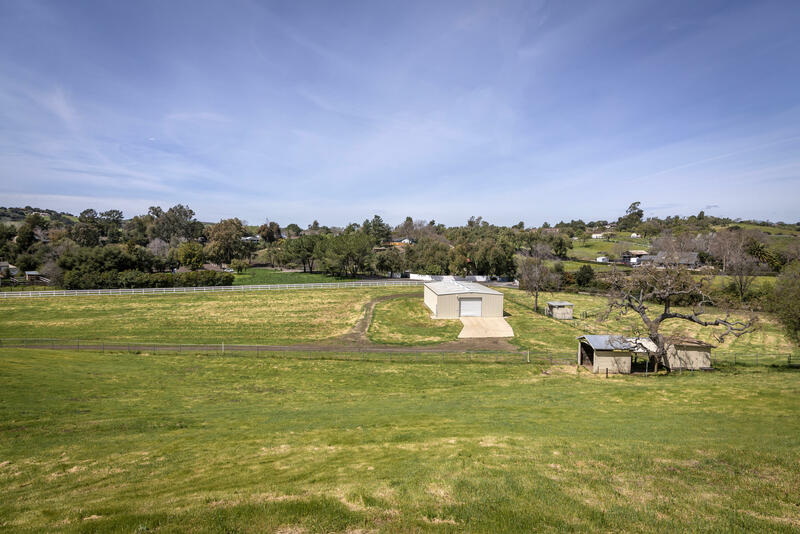 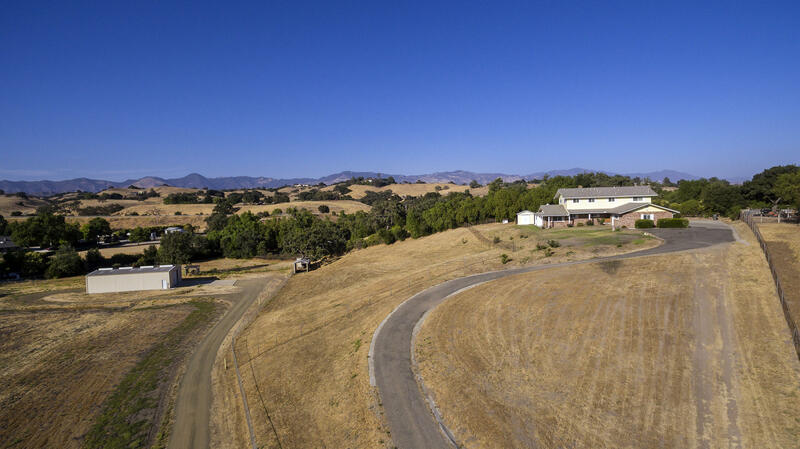 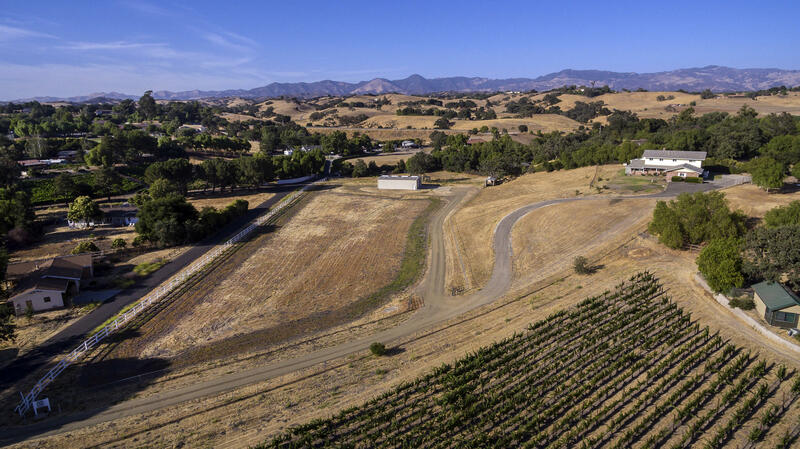 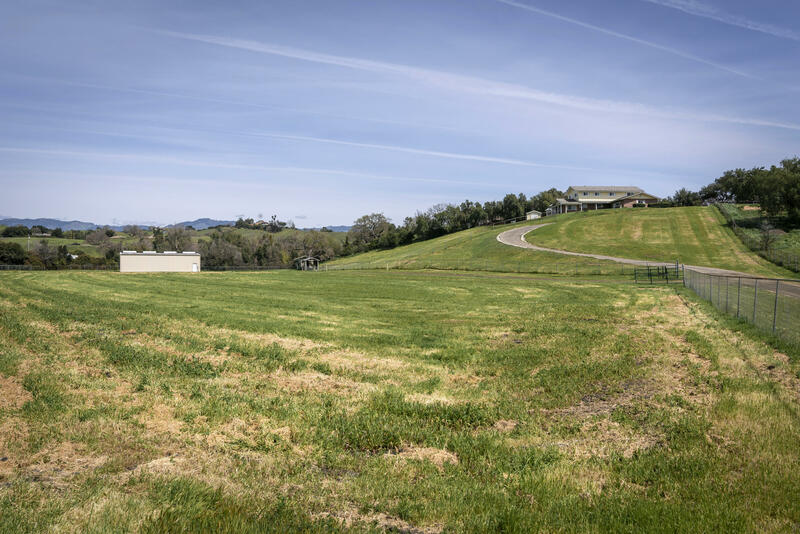 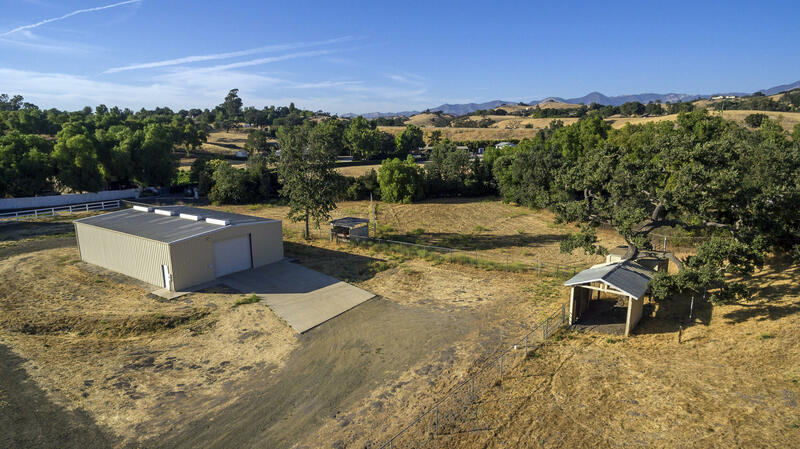 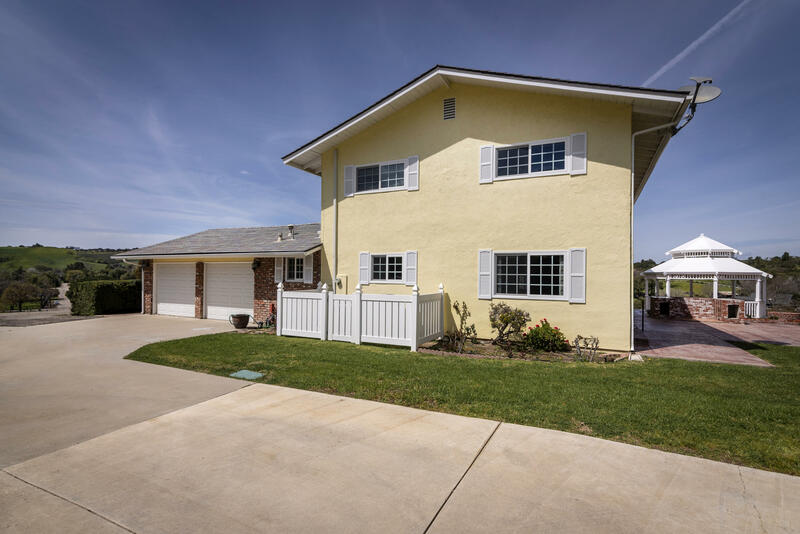 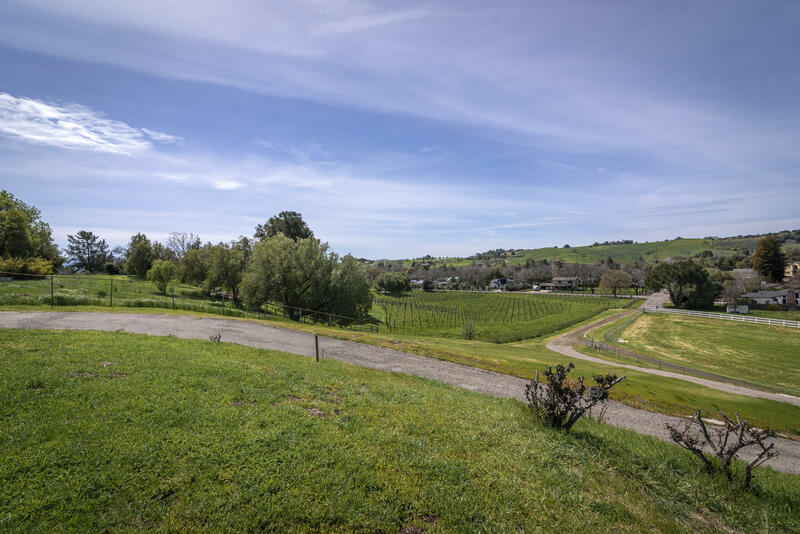 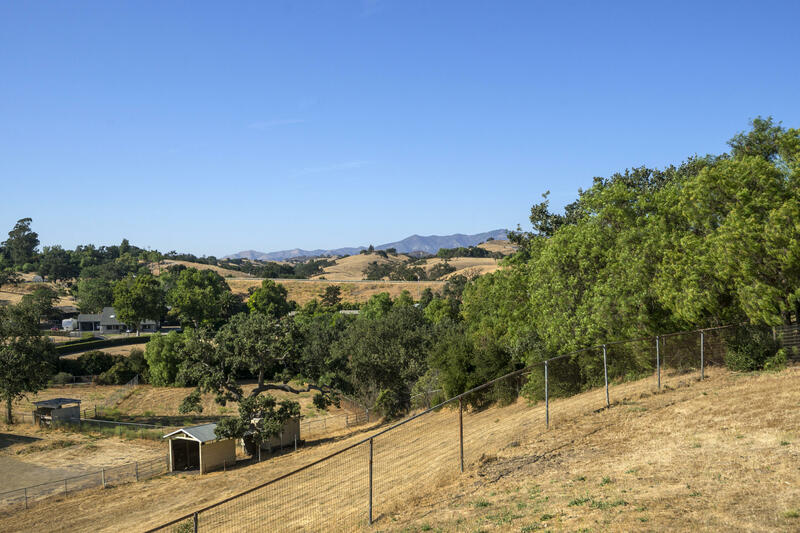 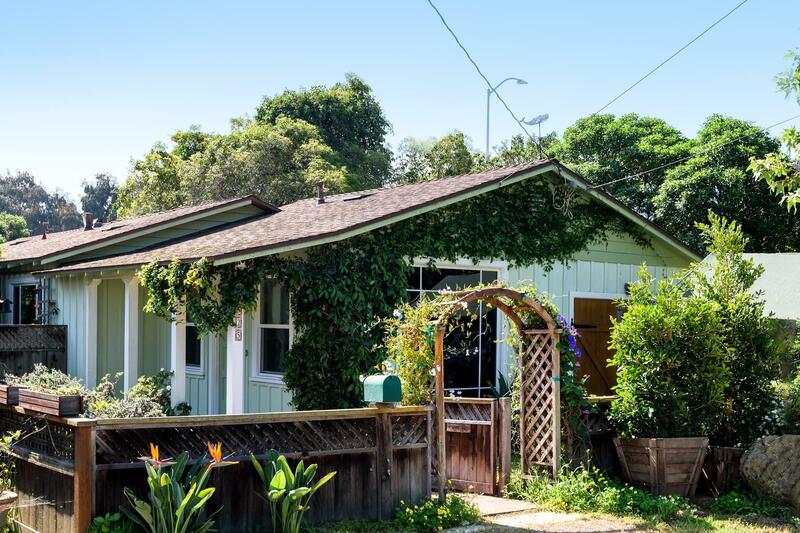 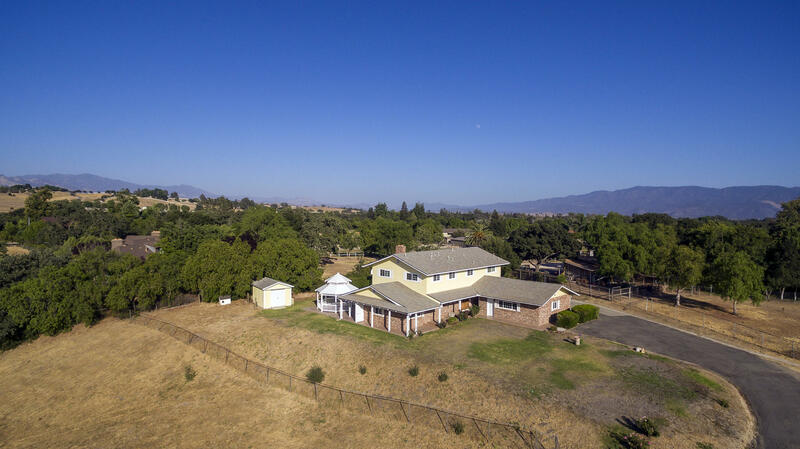 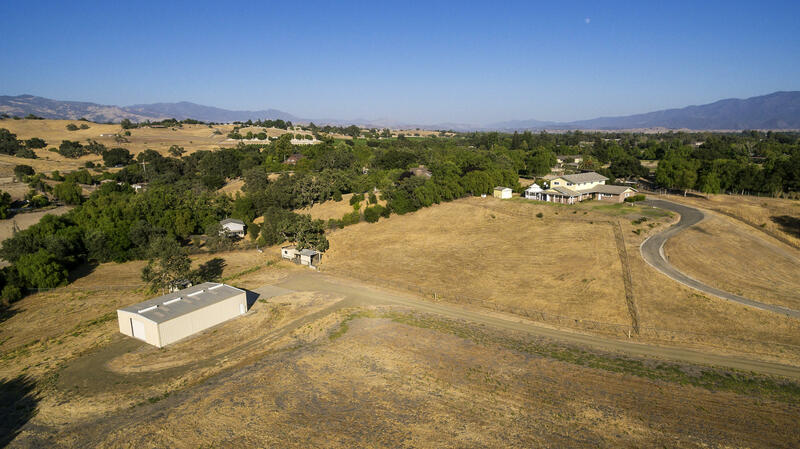 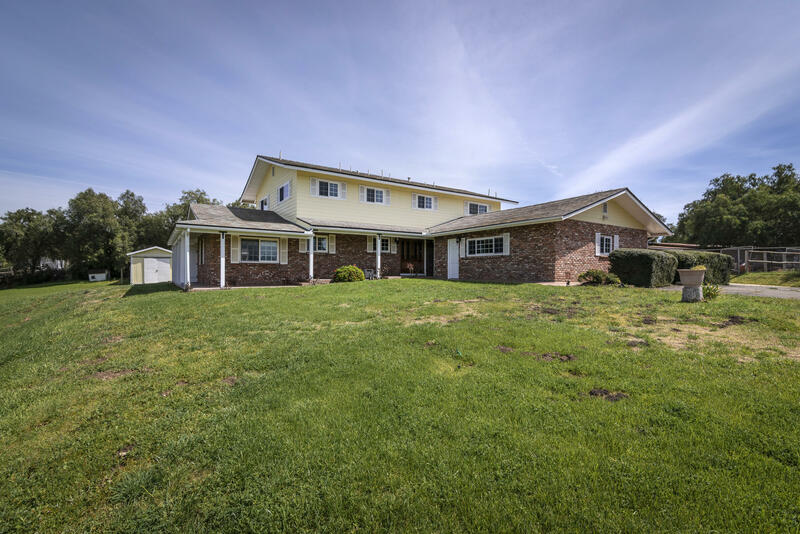 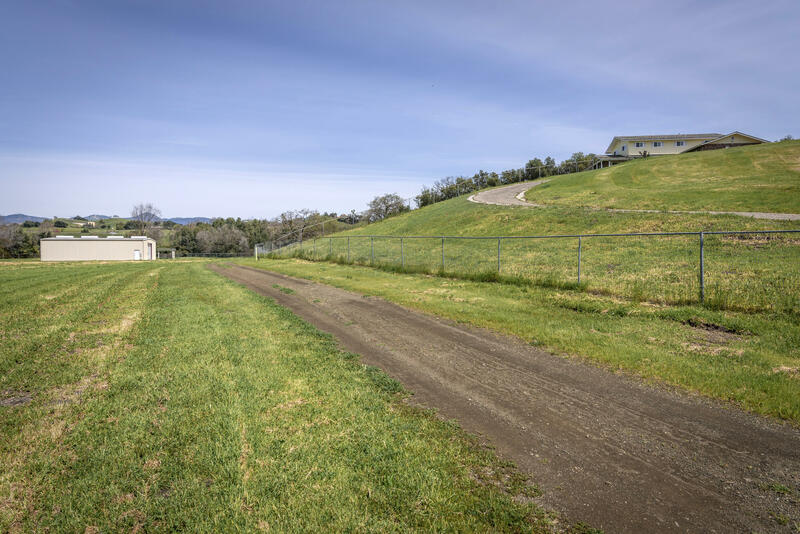 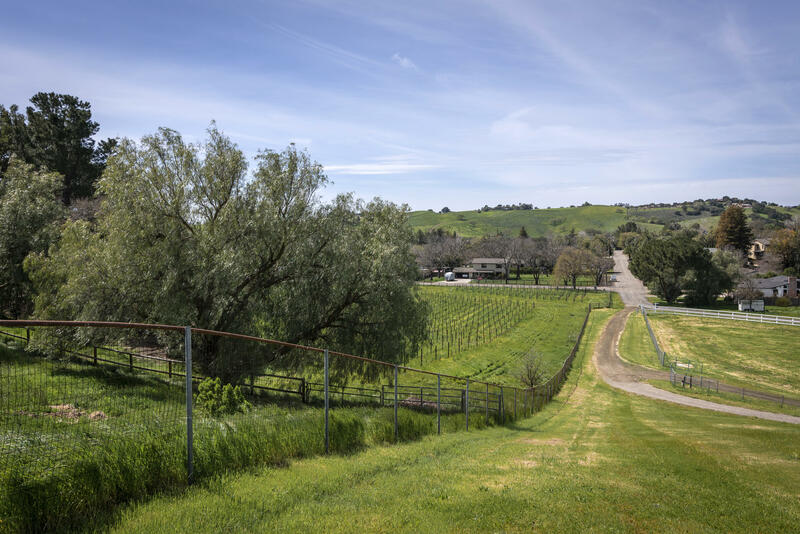 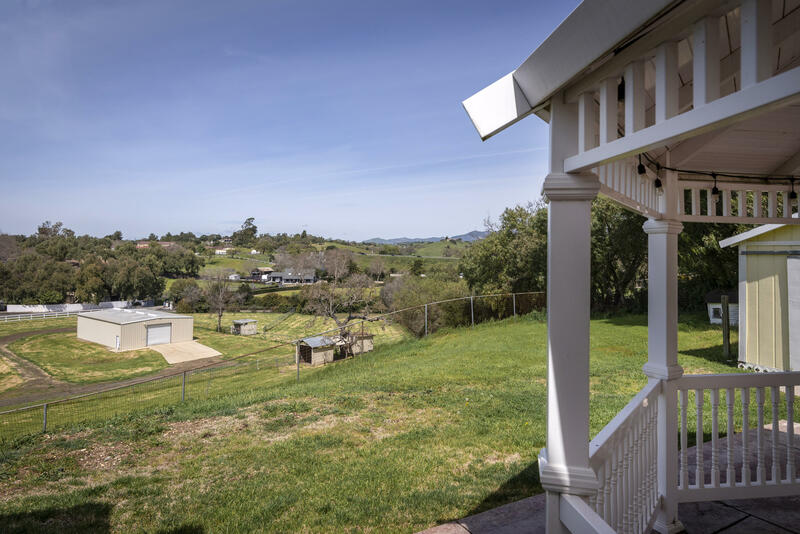 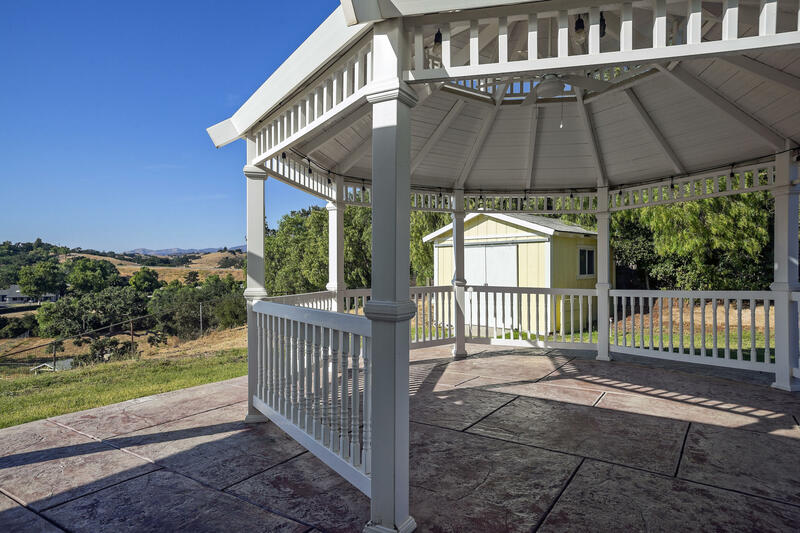 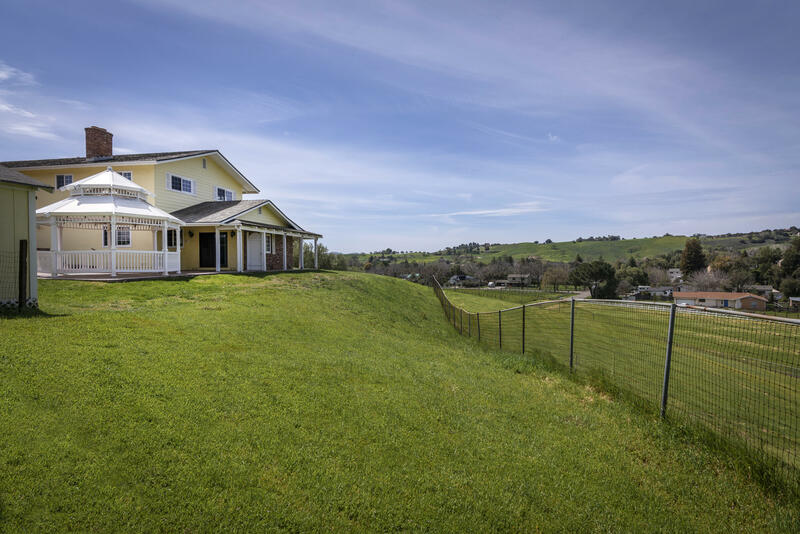 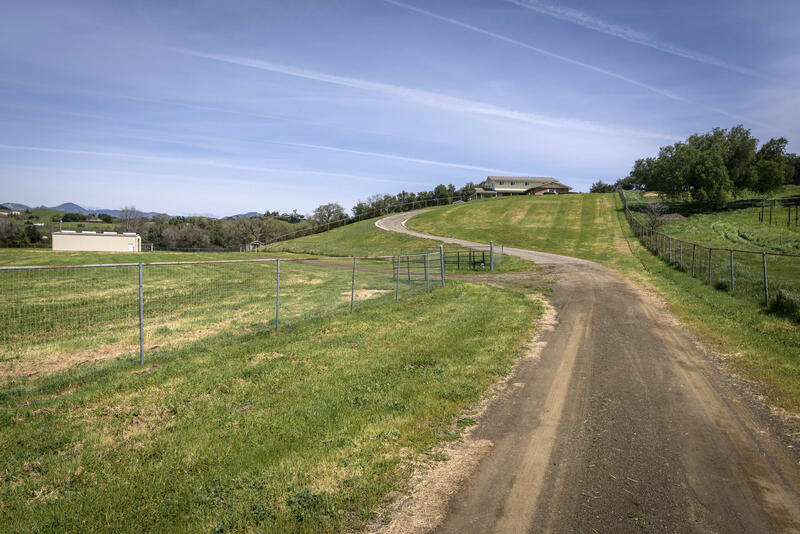 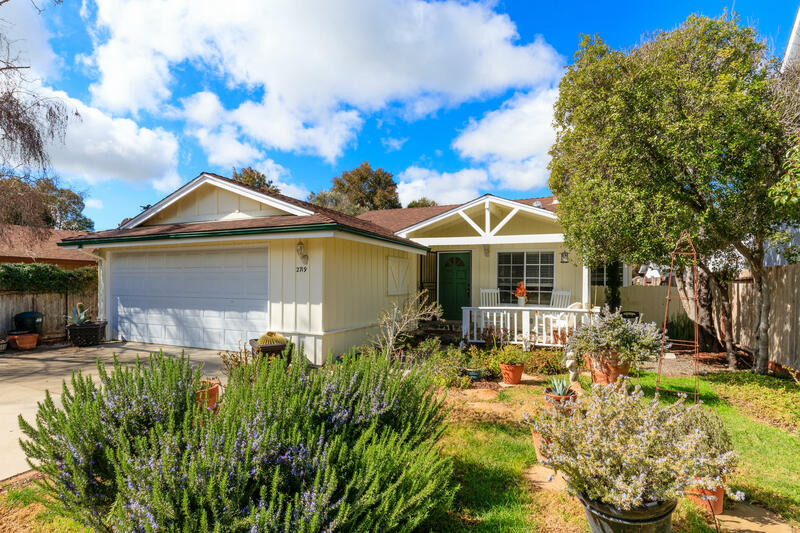 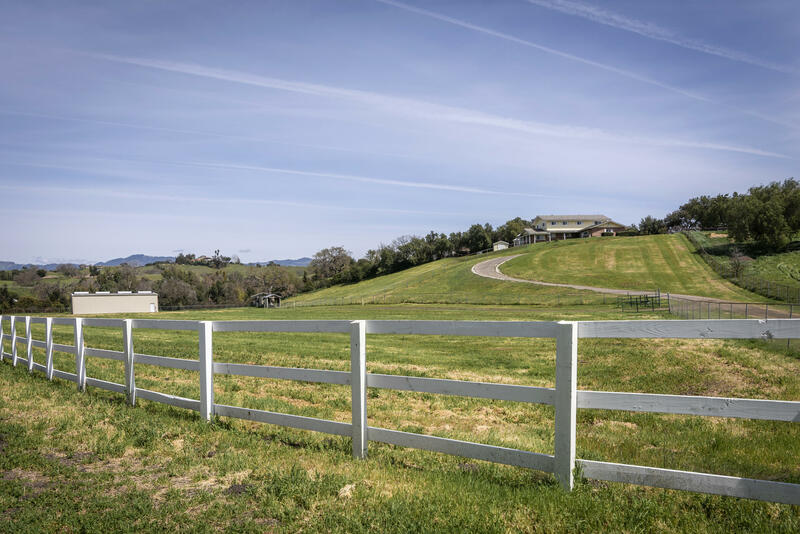 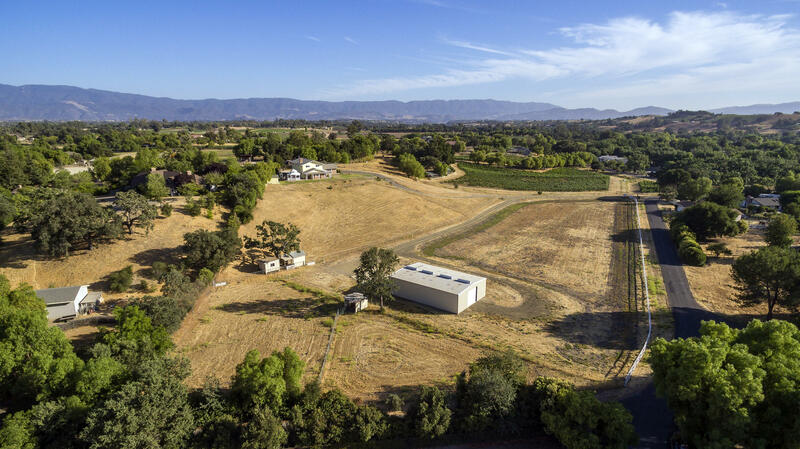 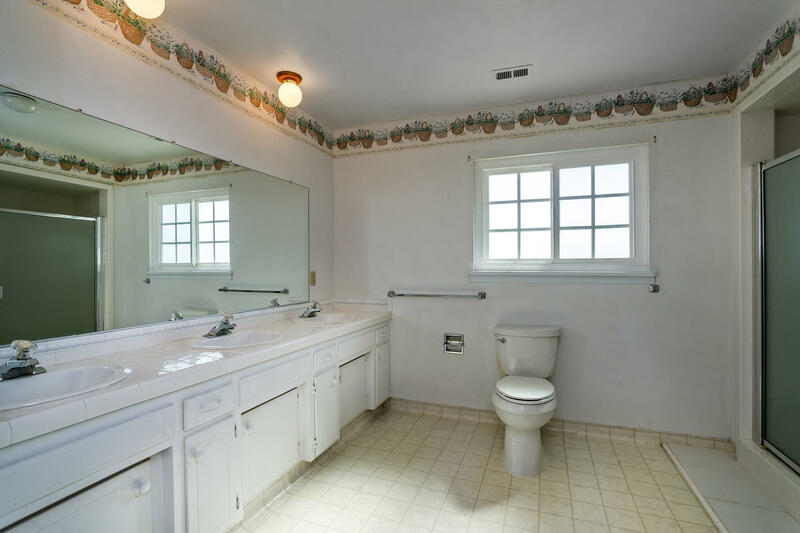 Within walking distance to the quaint town of Los Olivos, this approx.5.6 acre property combines rolling to level usable terrain; ideal land for an estate vineyard, equine pursuits or a country farm. 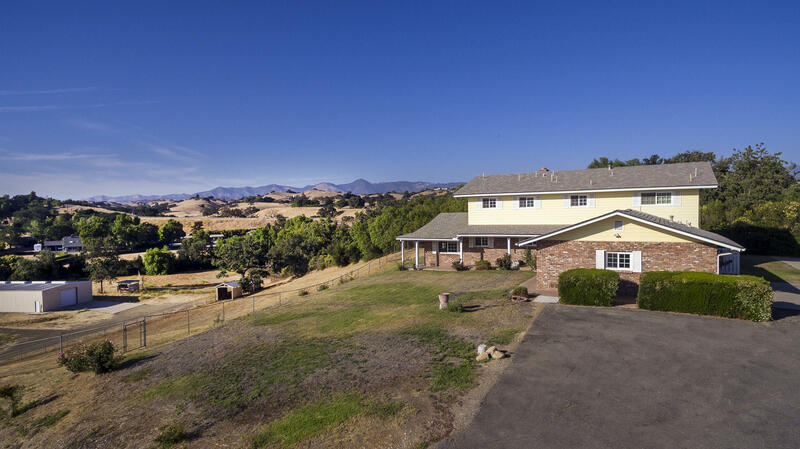 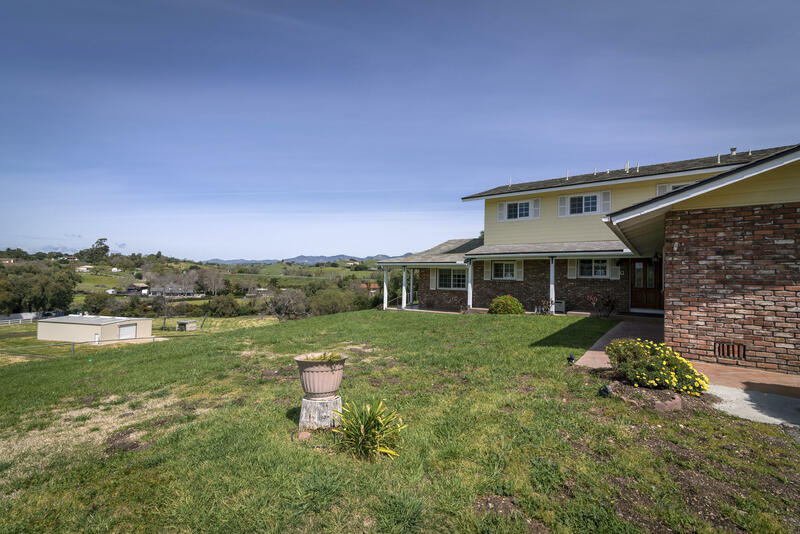 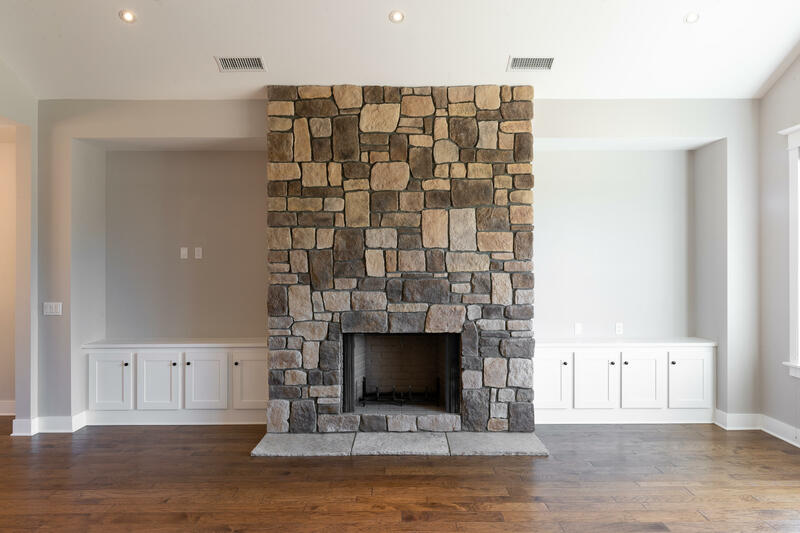 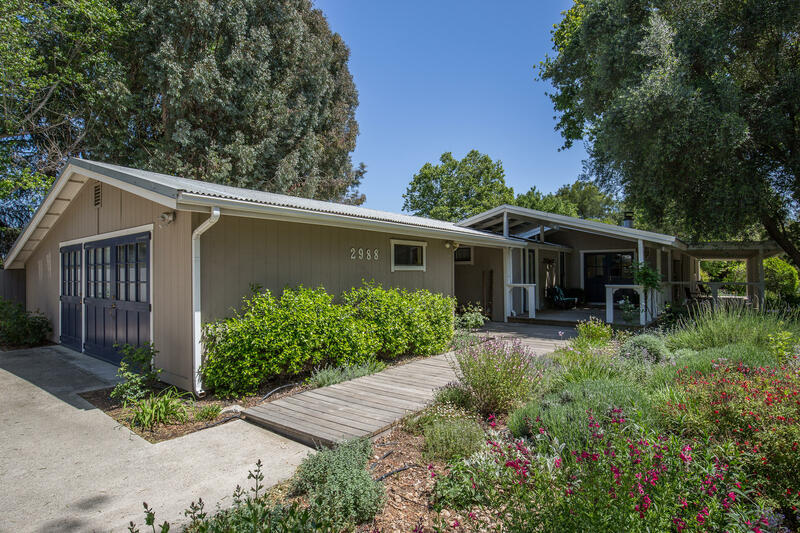 The house rests on a hill overlooking the property toward the northeast with dramatic views of the San Rafael Mountain Range. 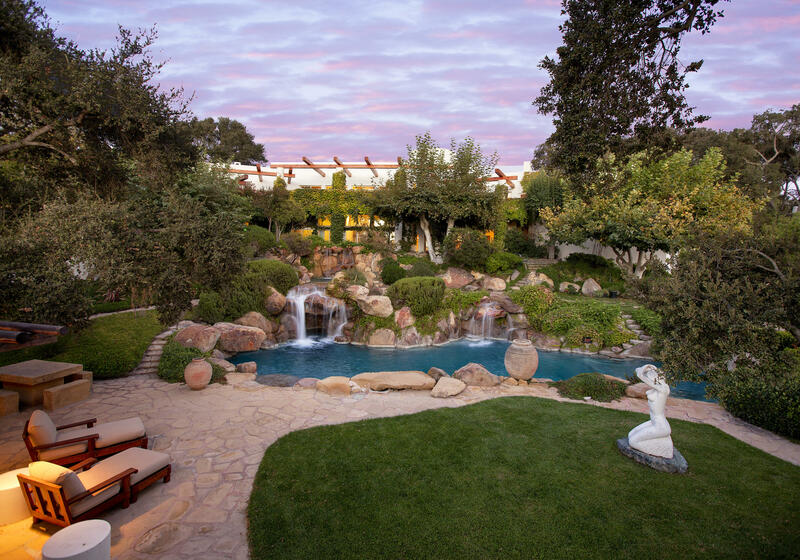 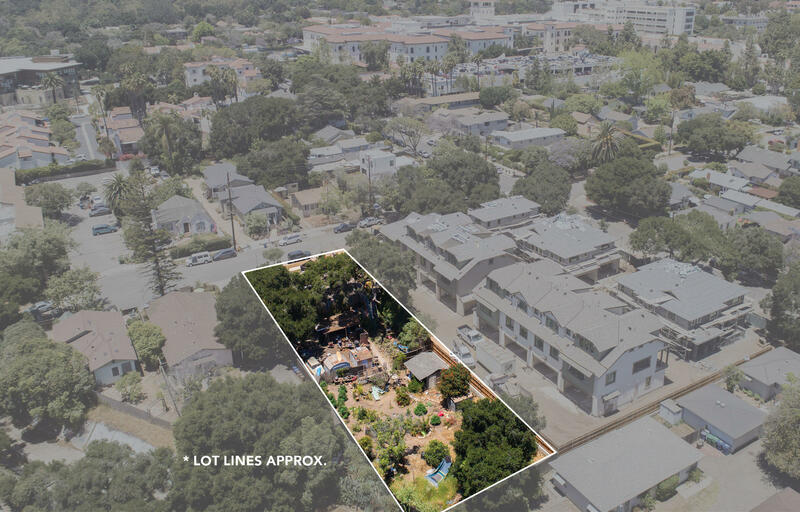 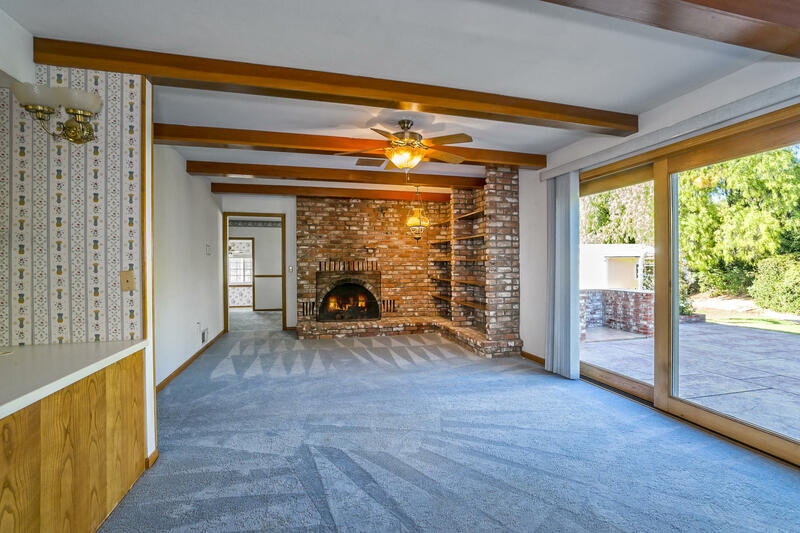 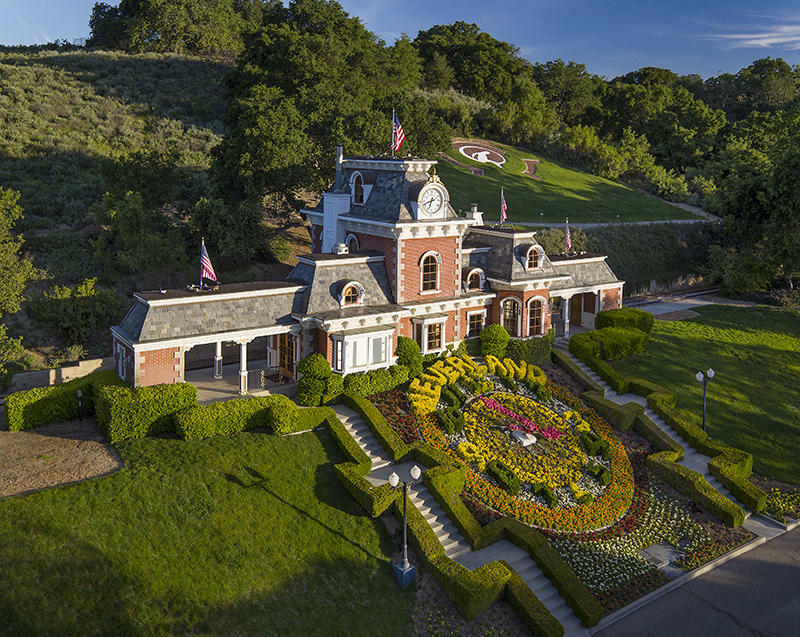 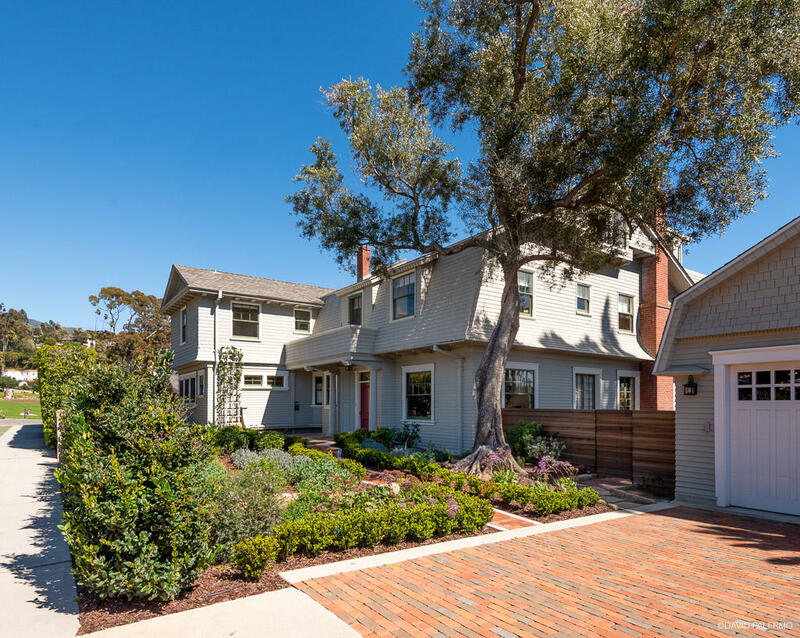 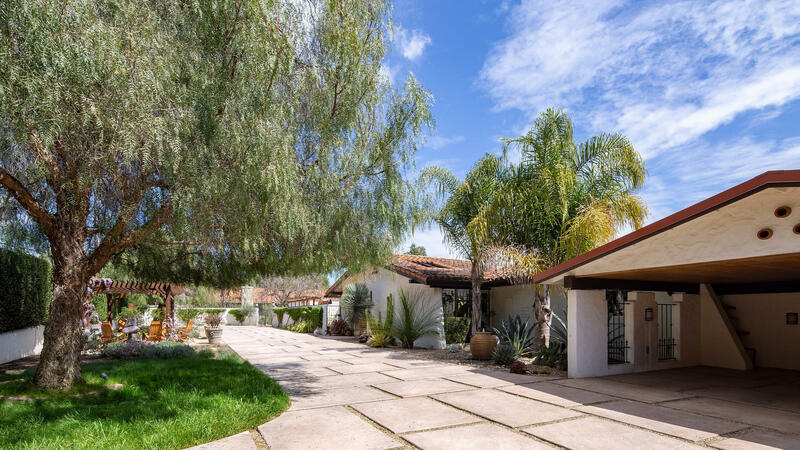 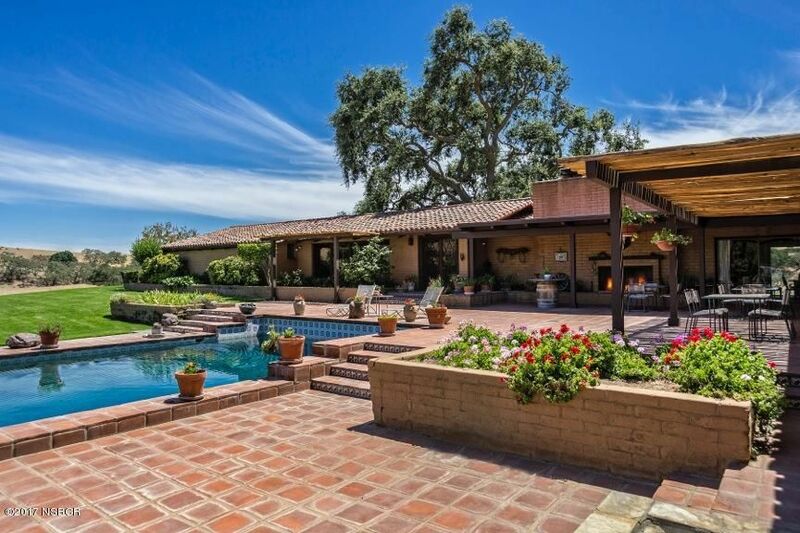 This prime location is adjacent to Los Olivos with fine restaurants, shops and tasting rooms for many of the finest wineries in Santa Barbara County on California's Central Coast.The 7 bedroom 3 1/2 bath homestead residence was built in the mid-70s to provide for a vibrant and an active family of 7 children. 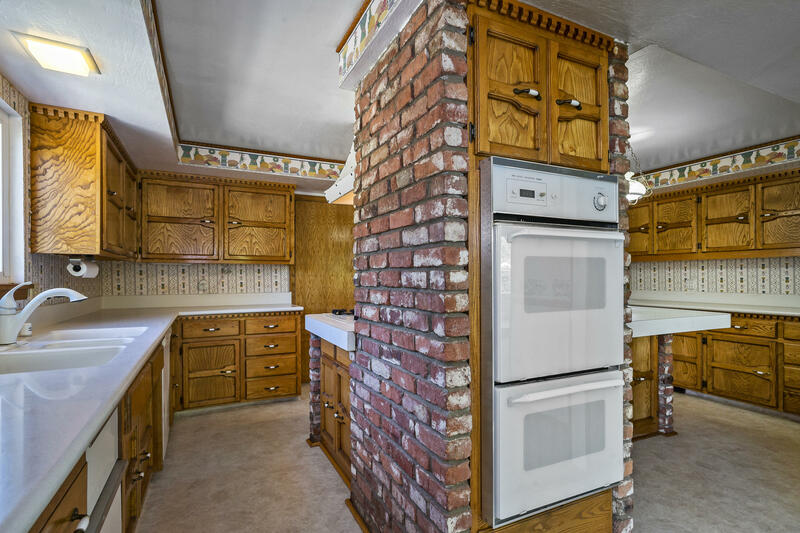 It is two stories and approx. 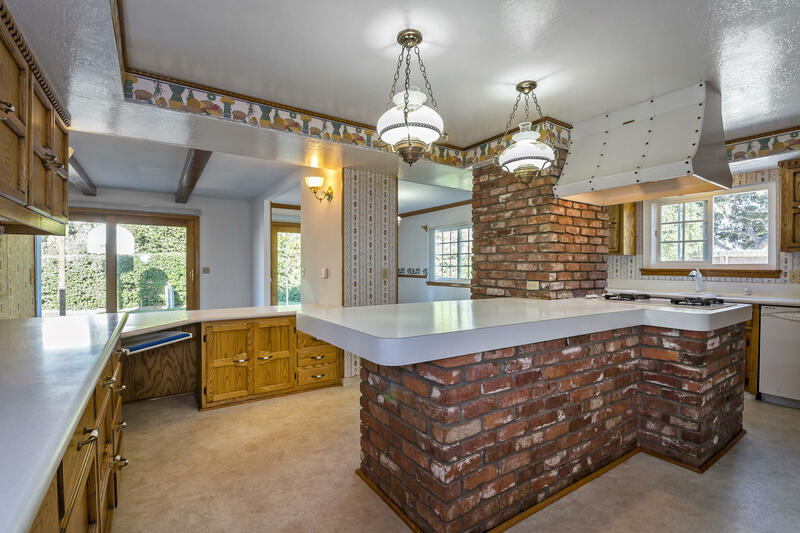 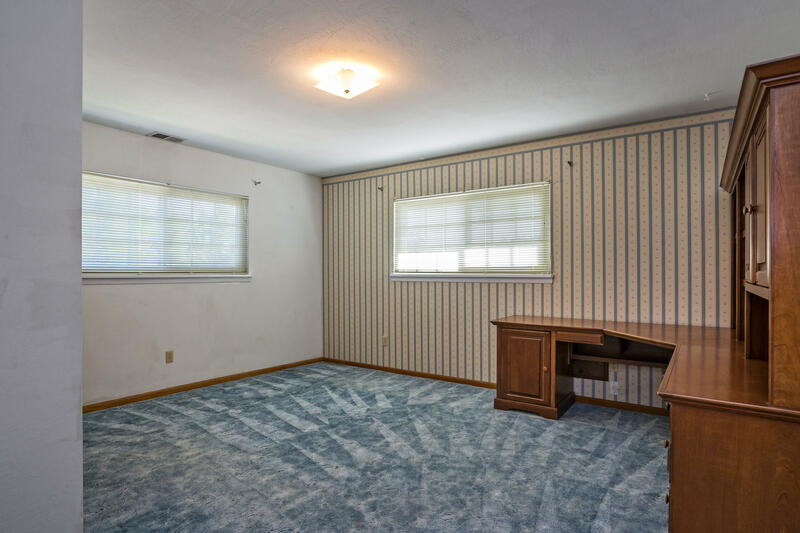 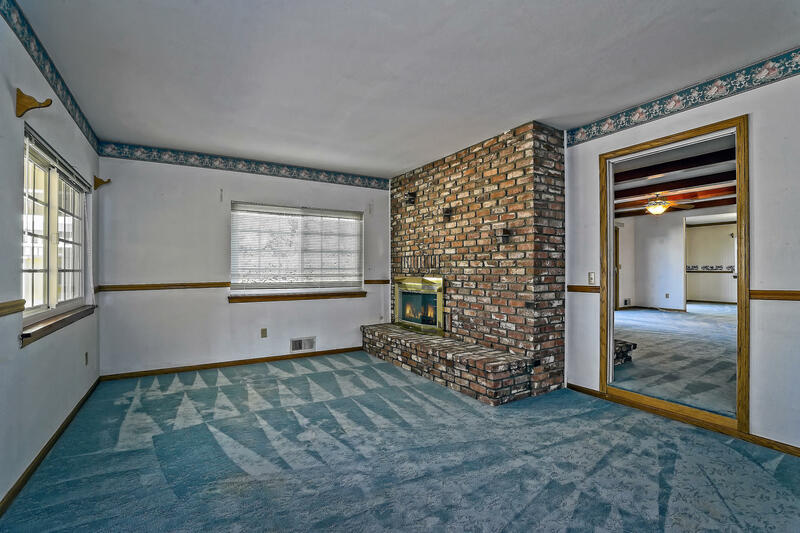 3000 square feet. 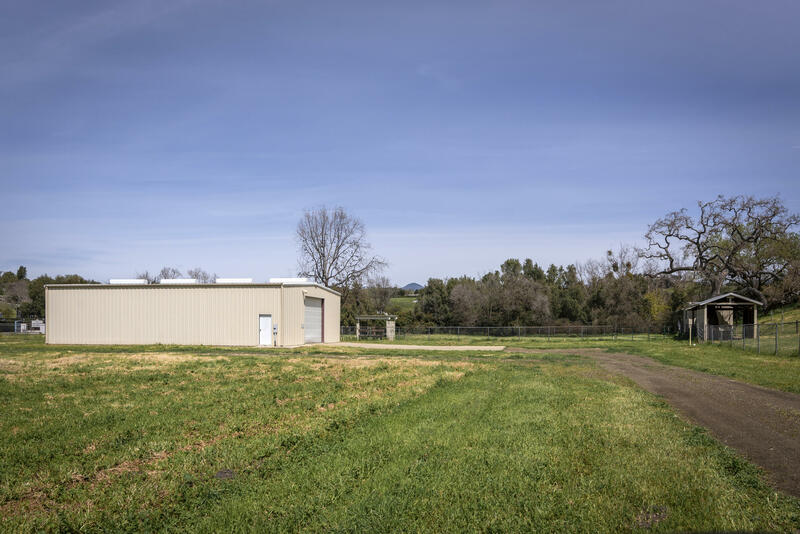 There are fenced paddocks and a 40x60 square foot metal equipment barn. 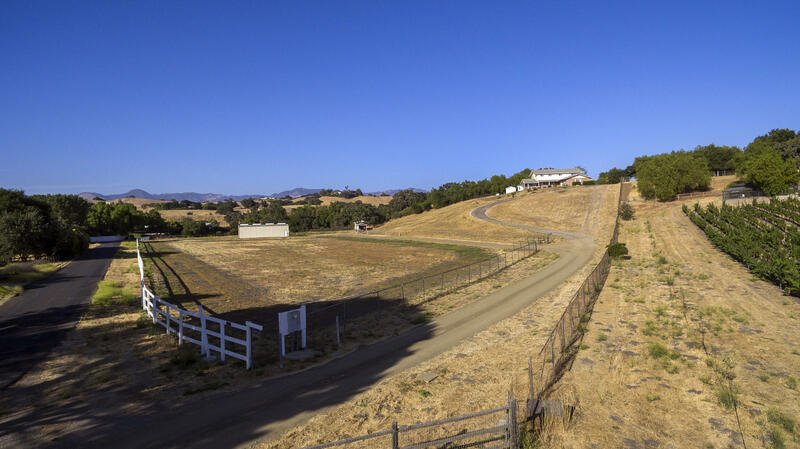 There are Domestic and Limited AG (1-1/2") water meters from SYRWCD.